« Speak Up! 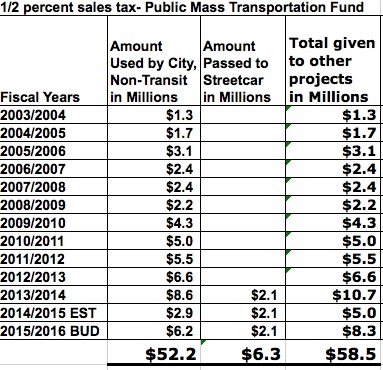 Why is Kansas City Giving Transit Money To Public Works, AGAIN? This entry was posted on March 14, 2015 at 8:42 PM	and is filed under Action, Local Transit Issues. Tagged: Kansas City. You can follow any responses to this entry through the RSS 2.0 feed. You can leave a response, or trackback from your own site. 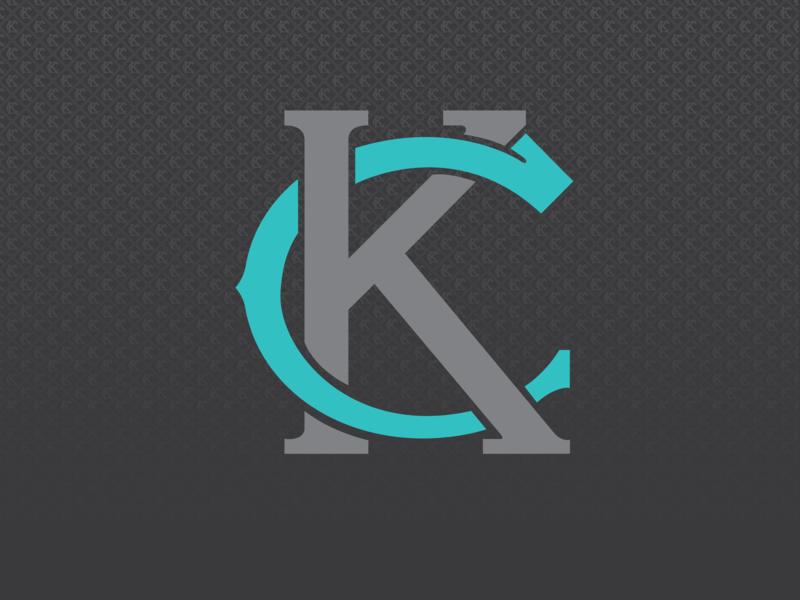 By the way do you have any recommendations for city council? I live in district 6 (Nash/Klein/McManus are candidates).